Employer treks provide students with opportunities to travel and engage with business leaders, learn about key industries, and meet Carey alumni. Students assist in planning each trek with support from the Carey Business School Career Development Office. Last year, over 230 students participated in 17 treks to local, domestic, and international employers. Two Trek Options for students are CDO Signature Treks and Student Organization Led Treks. Student Organization Led Treks are initiated and planned by Student Organizations with support from CDO. Timing, location, and employers are determined by Student Organization Trek Leaders. To begin planning your student organization led trek, please read the Trek Guide below and email Carey.Careerdevelopment@jhu.edu. 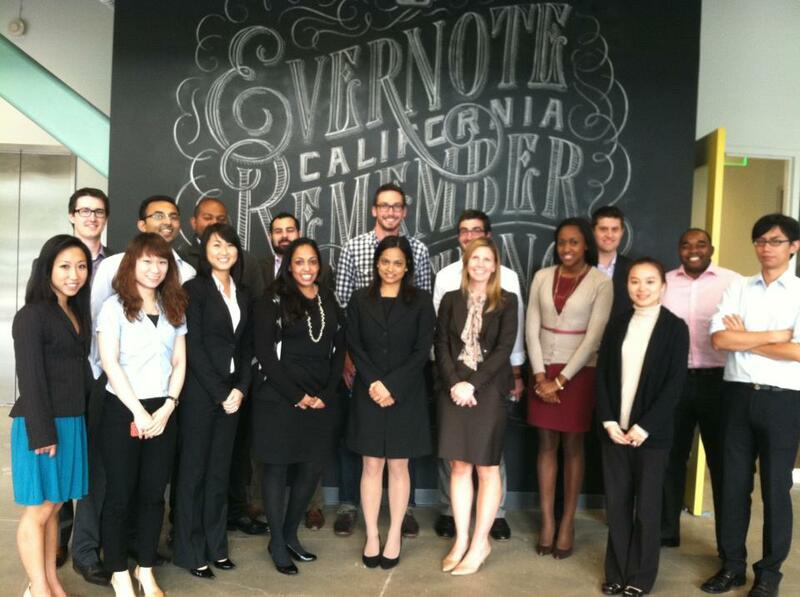 Past examples of employer trek visits in New York, Chicago, San Francisco and China include Morgan Stanley, Bloomberg, Exelon, GE, Microsoft, Bank of America, Deloitte, Novartis, Accenture, A.T. Kearney, JD.com, L’Oréal, Holy Cross Hospital, The Mount Sinai Hospital, Facebook, Ideo, Autodesk. Trek Leader applications open on August 20th and close on September 10th at 9AM EDT. Trek Participant applications open on October 17th and close on October 31st at 9AM EDT. For more information and to get started, please review the Trek Guide.